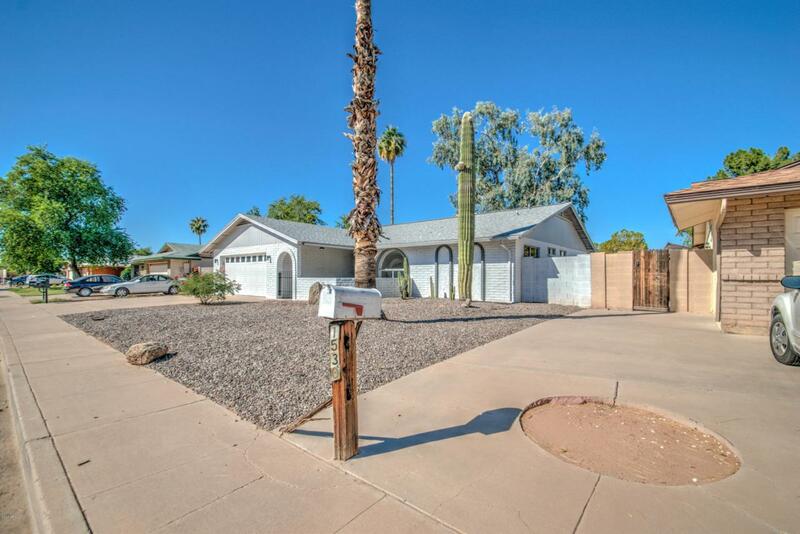 Fall in love with this completely remodeled move-in ready home that is perfect for you! 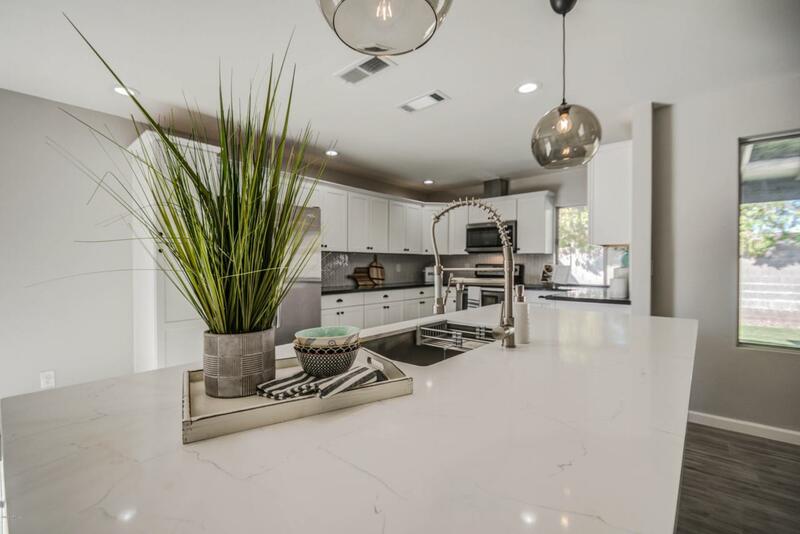 Enter into a gorgeous great room with a kitchen that has the perfect designer combination of quartz and granite countertops, stainless steel appliances and modern white cabinetry. The bathrooms also have tile in the shower/bath areas and carrera marble countertops. Relax on the covered patio as you take in the lush green lawn in the backyard. 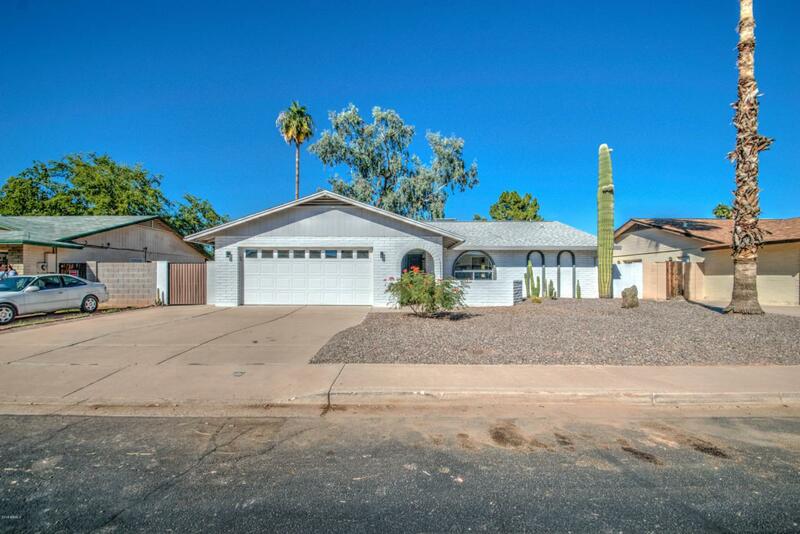 This home with its open floor plan is perfect for entertaining while retaining a warm and cozy feel. 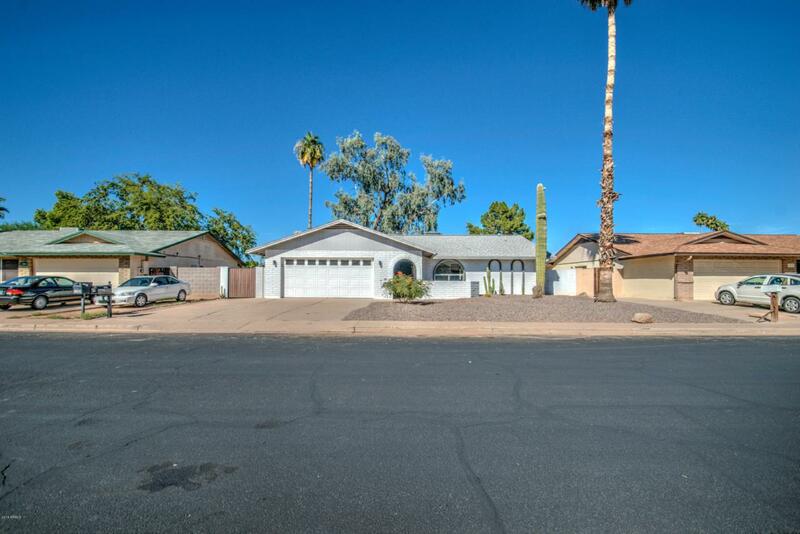 It has been updated with elegant finishes and is perfect for relaxing or entertaining in-make it yours before its gone, today!